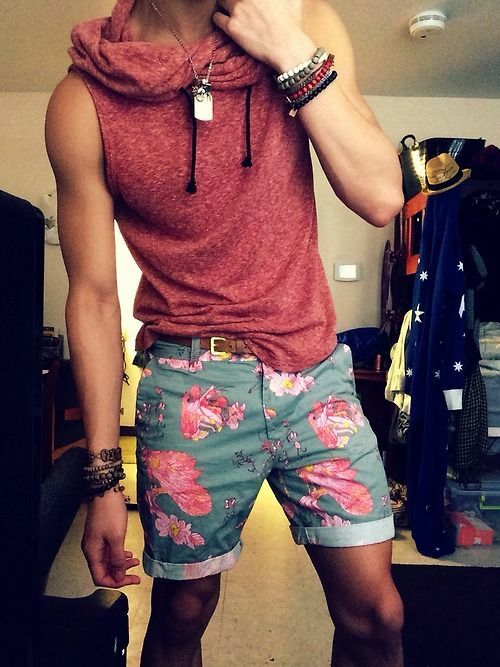 Every man has a couple of shorts in his wardrobe. No men would wear jeans or pants all day of the month. In fact, at least once in a week you wear shorts. Why not? Everybody wants to feel lighter and easy. They are the best way to start your weekend. They can be teamed up with anything and look young. Wearing it has no age limit. Doesn’t matter what age you are, they are every man’s favorite and it will be the same no matter what new trend arrives. When you go to shop shorts, make sure you make a list of these things. Micro Gingham are favored by most men. Not only they’re comfortable but they look awesome when teamed up well. There’s no doubt on these. 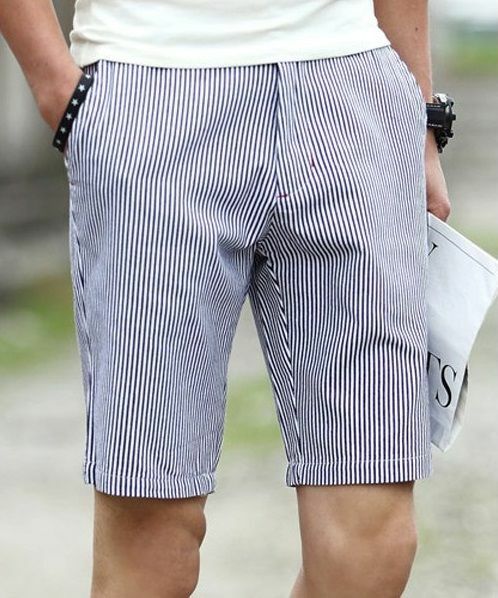 Micro striped club shorts look edgy and you can wear them for your Sunday brunch with friends. Seafarers look sophisticated and can be worn during the days you want to wear business casuals. Wear seafarers with a light t-shirt and a blazer on it for your next business meet up. Avoid baggy jeans outfit. And make sure you don’t touch the carpenter shorts. Avoid them as much as you can. Also, avoid dangly stuff. And lastly, say no to nylon. These are to be avoided and make sure you end up buying them. Chinos sound like a good decision. So if you’re buying them, you need not worry. Go for linen ones, they’re comfortable and make you feel easy too. There are other options available too, plaid, glen plaid, thin blue stripe and others. The whole thing ends up here – teaming it up well. 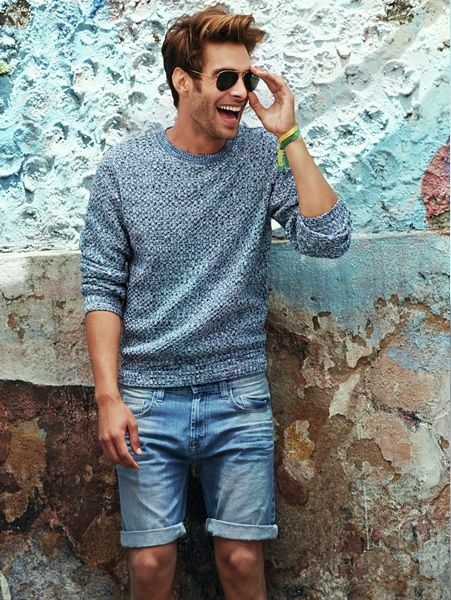 Wear moccasins, a good belt, wrist accessories and aviators to complete the look. Tune in for our blog coming up on latest accessories.